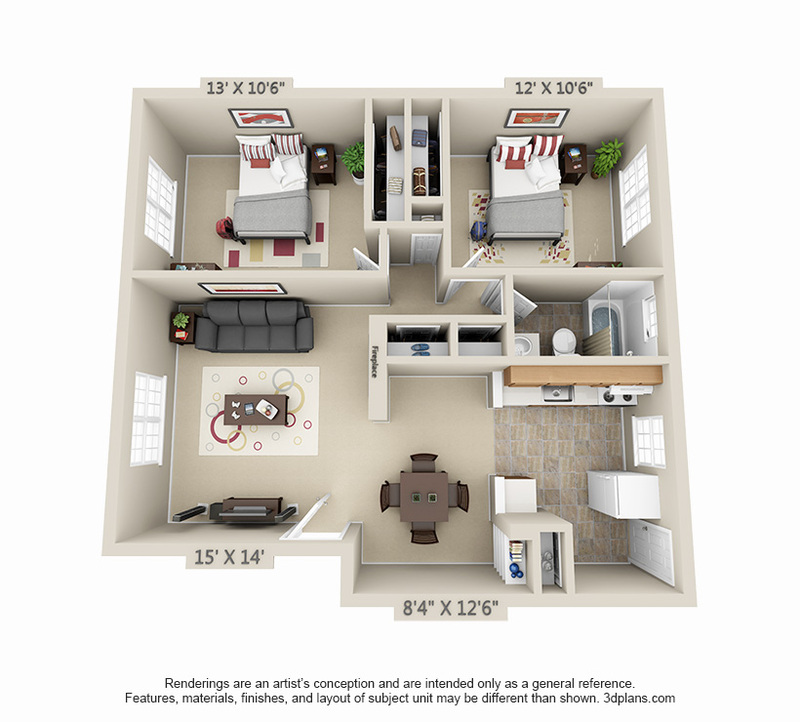 Columbia Crossing Apartments have been designed to give you the style and convenience you are looking for. An ideal location, Columbia Crossing is just a short walk to everything Columbia has to offer. 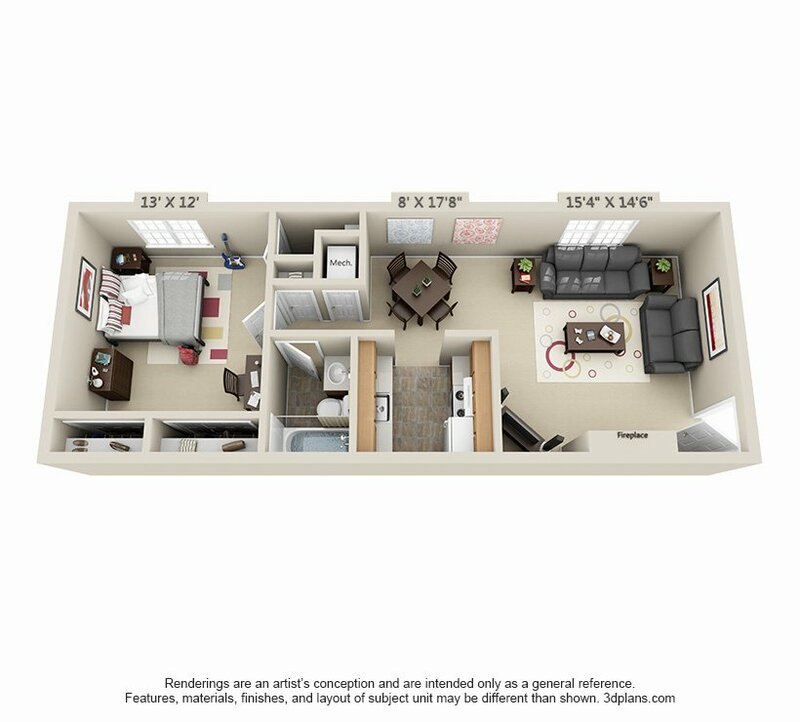 Our apartments are a great place to call home, we have spacious floor plans, tons of closet space, and great amenities like a pool and fitness center for you to enjoy.